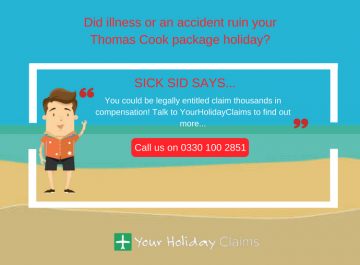 YourHolidayClaims have recently learned that family getaways to the four-star Coral Sea Waterworld, Sharm el Sheikh, are being marred by unpleasant illness outbreaks. 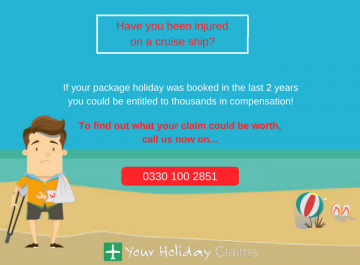 If you suffered from illness at the Coral Sea Waterworld within the past three years, the legal experts at YourHolidayClaims could help you make a no win, no fee claim for compensation. 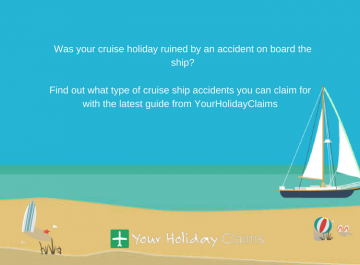 You could be entitled to anything between £770 and £43,890 in damages! 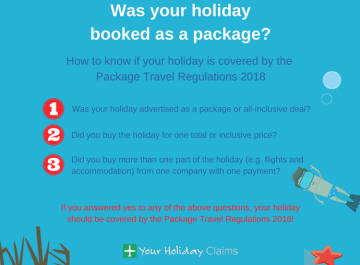 To reveal what you claim is worth, contact the travel law specialists at YourHolidayClaims today by calling us on 0330 100 2851 now. 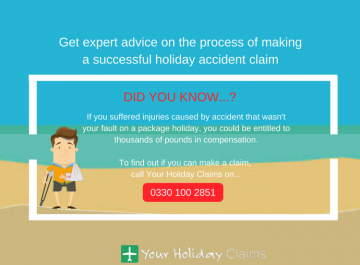 Alternatively, you can provide us with a few details regarding your circumstances and launch your claim online. A British family of 5 have had their dream holiday ruined after diarrhoea and vomiting plagued their stay at the 376 room Coral Sea Waterworld in Egypt. Reports of illness at the Thomson promoted resort have been ongoing since the summer of 2014 and review site TripAdvisor is awash with complaints of poor hygiene standards. âFood was bland and the same every dayâ, writes one recent guest. 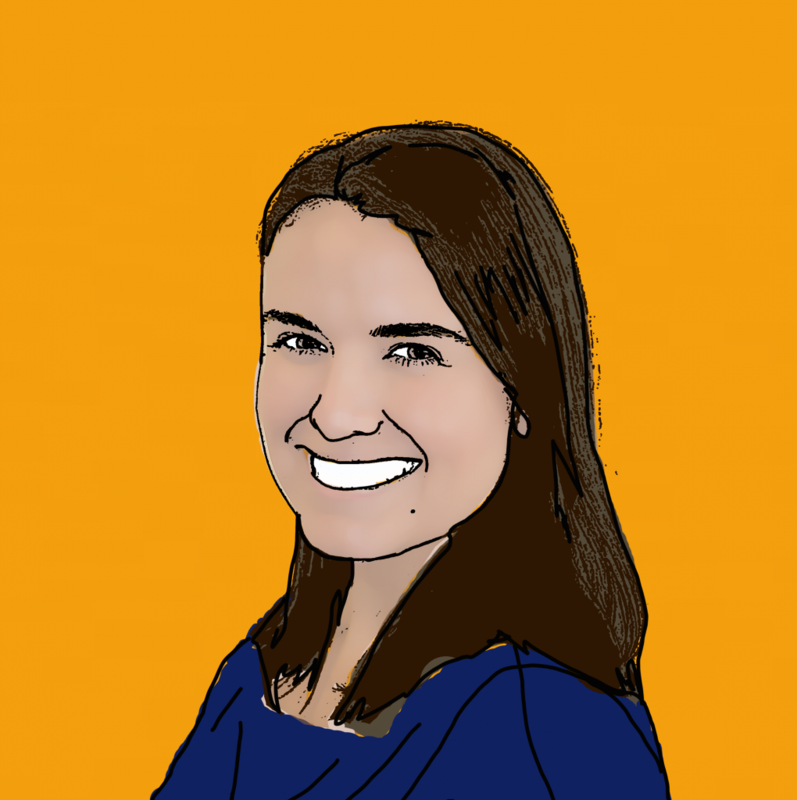 âIf you dont get sick you are one of the lucky ones. 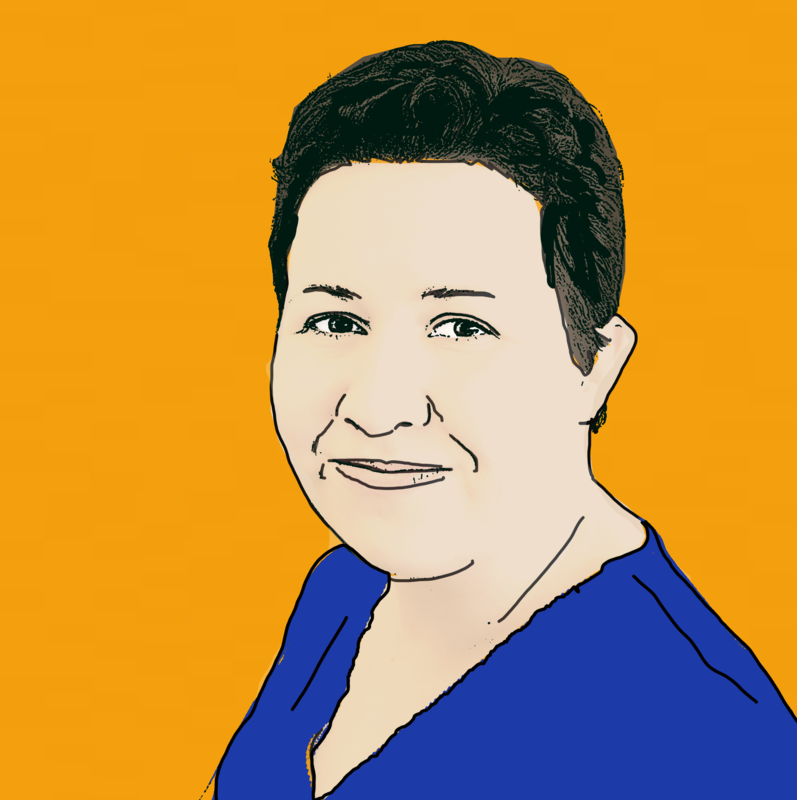 âThe hot food is lukewarm at best, nothing is labelled correctly â¦ and the cuts of meat are the worst Ive seenâ. 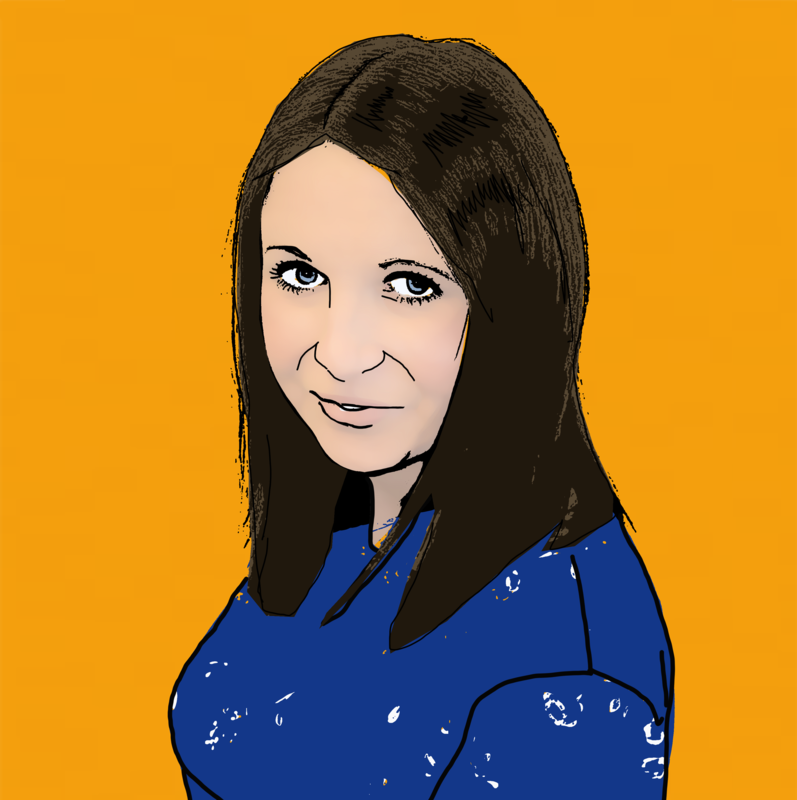 âIt is both extremely worrying and incredibly frustrating to learn that yet more hard-earned holidays have been ruined by illness at the Coral Sea Waterworld. 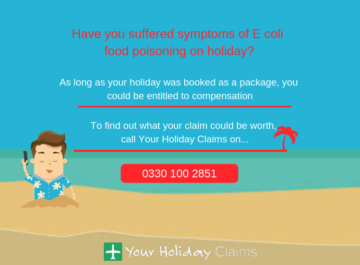 âI strongly urge anyone who has suffered from illness symptoms such as diarrhoea and vomiting whilst on their package holiday within the last three years to contact myself or the specialist team at YourHolidayClaims for expert legal advice. âWe can help you claim the compensation you deserveâ. 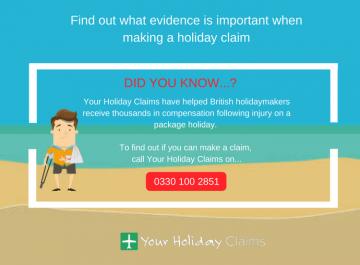 YourHolidayClaims are proud to be industry leaders and we pride ourselves on our unrivalled claim success rate. 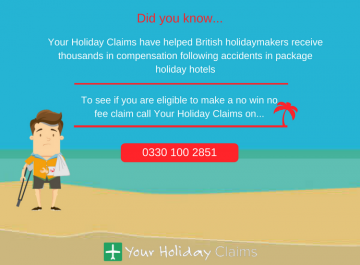 So get your no win no fee claim on track now, by calling our team on 0330 100 2851 now. 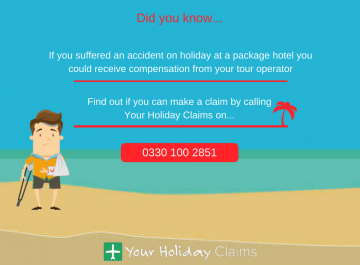 Or if youre unable to talk over the phone right now, you can also launch your claim by completing our quick and easy online enquiry form.